We are a leading supplier of Plate Compactor's. 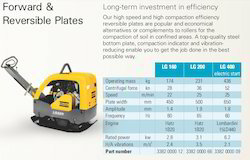 We are amongst the most reputed names in the industry, offering Atlas Copco Plate Compactors. We are a top-notch organization, engaged in providing Atlas Copco Plate Compactors. Our company has gained name and fame in presenting Atlas Copco Plate Compactors. 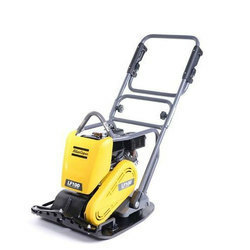 Our company has gained name and fame in presenting Atlas Copco Vibratory Compactors.